Every year we answer countless questions, which is great, we love questions! Some questions we only hear once and some questions come up again and again. Here are a some of the questions that we answer on a very regular basis. Do you have a question? Feel free to contact us. Happy planning! 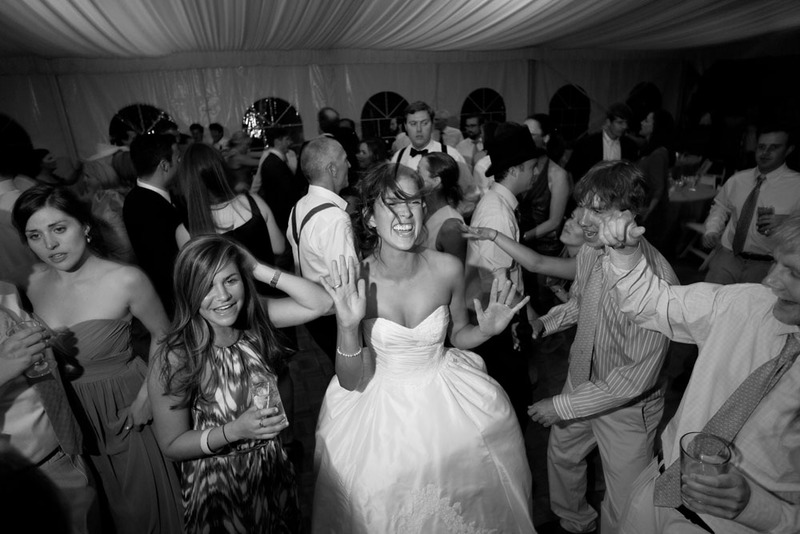 Does Lovely Day Events help with small weddings and elopements? Yes! Perhaps the smallest wedding we coordinated was about 14 people, plus elopements. We gladly help with a smaller wedding or elopement. No wedding is too small or too big. We even have a specific package for elopements. How do I get a marriage license in Wyoming? Visit our Marriage Licenses page for details. How do I get a marriage license in California? Please visit this page from the California Department of Public Health for information. 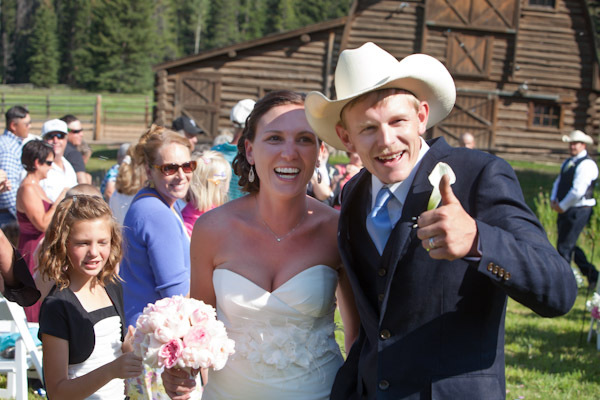 I am getting married at a private residence in Jackson Hole, how do I notify the appropriate people? For the most part it is advised that any party at a private residence in Jackson Hole or Teton County end at 10:00pm. Definitely let your neighbors know that there will be a party going on and how much noise and traffic to expect. If your event will be in a subdivision be sure to consult your HOA for the specific quiet hours and other rules. For events in the town of Jackson contact the town of Jackson at (307) 733-3932 to find out the most up to date rules for the event. If your event is in Teton county (and the town) contact the Sheriff’s Office at (307)733-4052 to find out what rules you need to follow and if a special events permit is required. Yes! This is the best way to tell your guests what is going on, where and when. Most importantly it will cut down on people calling you 100 times a day leading up to your wedding. It is also a really fun and easy way to get people excited for the wedding. What wedding website builders do you recommend? Appy Couple – an app for you wedding website, and it has lovely and fun designs too! We also like this post from the Wedding Lovely blog that goes into detail about different websites. How do I get married in Grand Teton National Park? 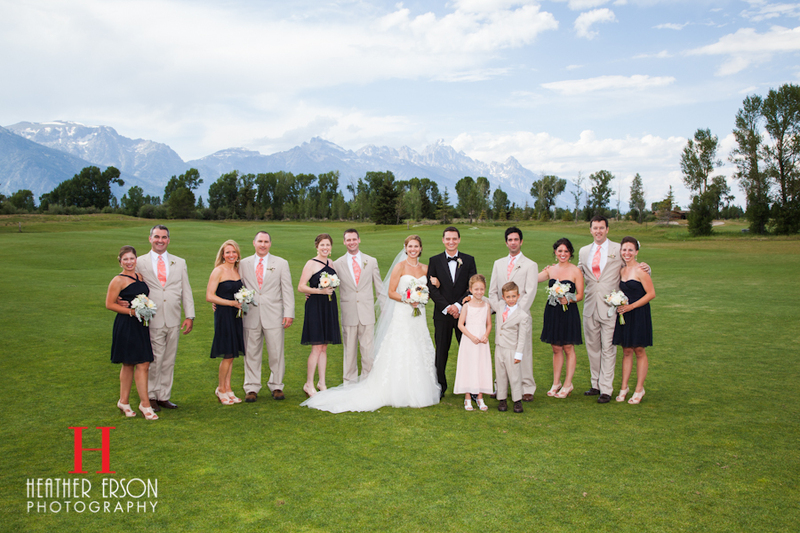 There are so many beautiful locations to get married in Grand Teton National Park. 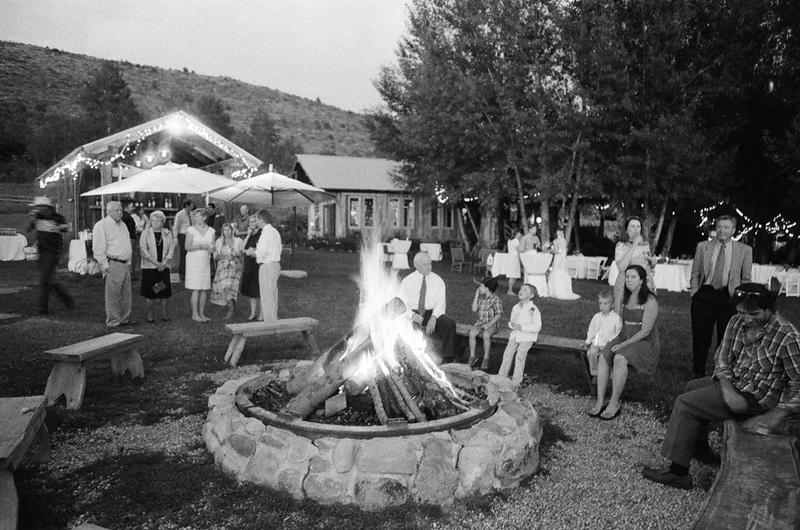 Visit our ceremony locations vendor page to see a list and visit Grand Teton National Park’s page about weddings for details and logistical information. How can I stay sane and not be stressed out when planning my wedding? Always keep in mind that this is just one day. Do not spend more than you can afford, you will really be kicking yourself if you are still paying off your credit card bill from your wedding long after that day has passed. If other people are paying for your wedding, have an honest conversation about what can be spent. Have a “stress out” plan. Have a plan of what you will do when you fell stressed out. Will it be go for a run? call your best friend to vent? stop thinking about the wedding for 24 hours? do yoga? Do not let this one day stress you out for months. Take time to remember why you are getting married, you love someone and want to spend the rest of your lives together. That is pretty amazing, be sure to remember and celebrate that! If you have an iPad or iPhone get the free The Knot Wedding Planner app. All your planning and inspiration will be together. Purchase the Real Simple Weddings edition. This has all the etiquette questions that clients ask and very helpful wedding planning checklists. Of course it has all the beautiful photography that we love are used to from the magazine. The Knot– All things wedding planning, inspiration, research and more. Real Simple wedding planning -All the necessary checklists to keep you on track and plan every detail perfectly. Pinterest – The hottest thing for weddings since cake. Virtual bulletin board to sort your inspiration and ideas.